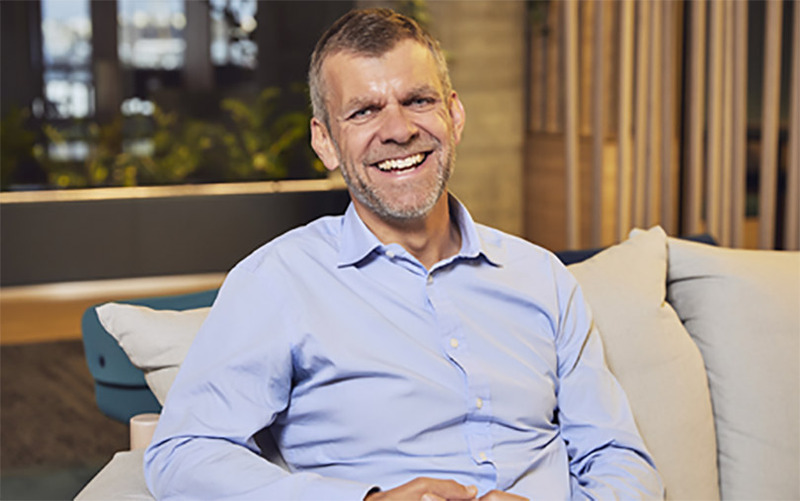 Homegrown cab-hailing major Ola has appointed Simon Smith, the former chief executive of online retailer eBay Australia, as the managing director for its Australia operations, it said in a media statement on Wednesday. As CEO, Smith will head and develop the leadership team and build strategy, marketing, product, customer service, and will engage with driver-partners and other stakeholders for Ola, the statement added. Besides CEO of eBay Australia, Smith has also served as non-executive director of online bookmaker Sportsbet, vice president at virtual office solutions provider Servcorp, and a consultant at McKinsey and Company. “I relish building organisations from the ground up and I am delighted to join the ranks at Ola. It is rare to find a brand like Ola that has built its success on a community-first approach, and that is committed to giving driver-partners a better deal with industry-leading commissions,” Smith said in the statement. Ola currently operates in Perth, Sydney, Melbourne, Canberra, Brisbane and the Gold Coast. It will shortly launch in Adelaide. Ola launched its services in Australia in January this year. Ola claims it has already got close to 40,000 driver-partner registrations in Australia. Ola entered the Australian market a month after Estonian startup Taxify forayed into the country. Taxify is backed by Chinese ride hailing major Didi Chuxing, which is also an investor in Ola. Run by ANI Technologies Pvt. Ltd, Ola was founded in 2011. As of January 2018, it claims to have a user base of 125 million in India and a network of over one million driver-partners across 110 cities. The company says it facilitates around one billion rides a year. Ola has raised $1.1 billion from investors, including Tencent and SoftBank, last year, and was in the process of raising another $1 billion. But financially, Ola continues to be in the deep red. For the financial year 2016-17, the firm’s consolidated net loss widened to Rs 4,897.9 crore from Rs 3,147.9 crore in the previous year, according to filings with the Ministry of Corporate Affairs. Consolidated total expenditure rose to Rs 5,183.6 crore in 2016-17 from Rs 3,959.1 crore the year before. The company’s consolidated operating revenue grew to Rs 1,177.8 crore in 2016-17 from Rs 500.5 crore the year before. The numbers were in sharp contrast to the estimates by Ola’s fair valuation adviser and highlight the challenges the ride-hailing company faces in turning a profit.